From mining towns that boomed then busted, to legendary military posts, and wild stories of the past, these are our favorite spooky must-see towns in The Great American West! 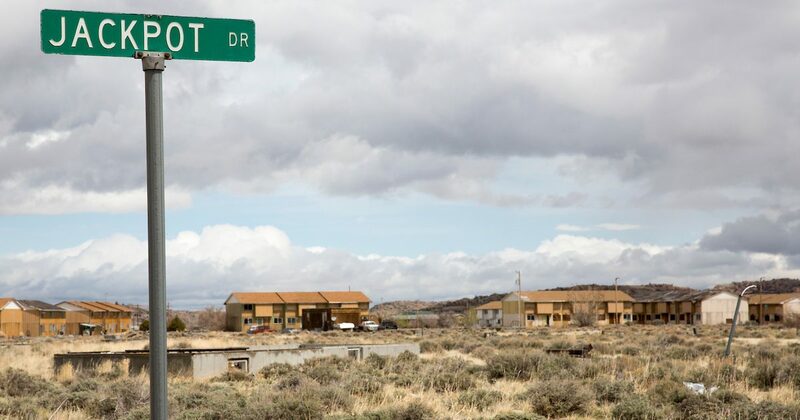 Formerly known as ‘Home on the Range,’ Jeffrey City was abandoned in the 1980’s after a mining boom and bust and now sits desolate just off of the historic Oregon Trail. Western outlaws like Wild Bill Hickok and Calamity Jane made this town legendary. Today you can watch shootouts on Deadwood’s Main Street, re-enactments of the slaying of Wild Bill Hickok, and the trial of his murderer. Leading up to the historic Battle of the Little Bighorn, General Custer was stationed at Fort Abraham Lincoln before the battle took place. It was from here that the 7th Cavalry rode off into the history books and Lakota Leader, Sitting Bull, became a name forever linked to Custer. A mining town in the early 1900’s, the cabins, storefronts, and streets of Nevada City were abandoned after the bust. Silver and gold were among the discovered in this historic mining town. Today, its vacant city limits can be toured. Select your region to learn more about The Great American West. The NEW Turtle Mountain Chippewa Heritage Center will be a circular structure built inside a concrete medicine wheel, an American Indian spiritual symbol. The $1.6 million first phase will be a semicircular design that can be added on to in the future. It is scheduled to open Spring 2019. United Tribes International Powwow will celebrate its 50th anniversary September 6-8, 2019! Portrait of Sitting Bull is on display at the North Dakota Heritage Center in Bismarck. Just as the name “Dakota” means “friend” or “ally” in the Lakota language, the hand of friendship and hospitality is extended to you as you journey here to explore the reservations and discover the beauty of Indian culture. 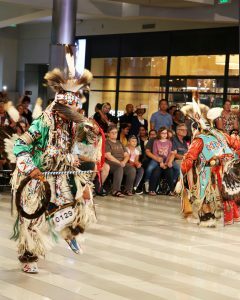 Join us as we celebrate National Native American Heritage month this November in North Dakota. At the center of the Northern Plains is a rugged section of Badlands, buttes and fertile grasslands where cattle and sheep graze, and the deer and antelope still roam. This region – bordered by the towns of Hettinger, N.D. and Lemmon, Bison and Buffalo, S.D. 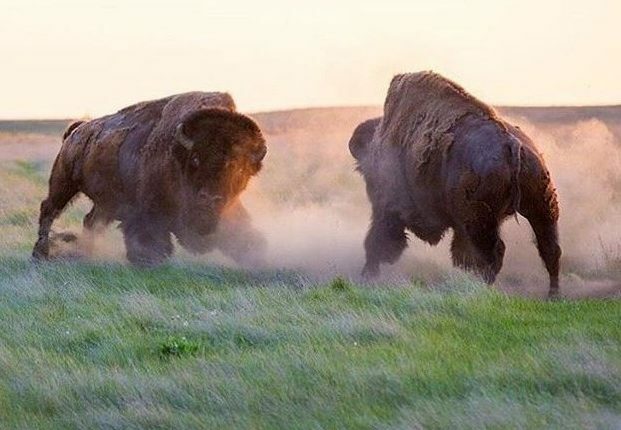 – is where Lakota and Dakota people conducted the last hunts of the majestic, wild buffalo that once roamed the grasslands in great herds. Learn more about the Legendary Buffalo Trails Tour. Idaho is known for its gems, both precious stones and unexpected cultural treasures. 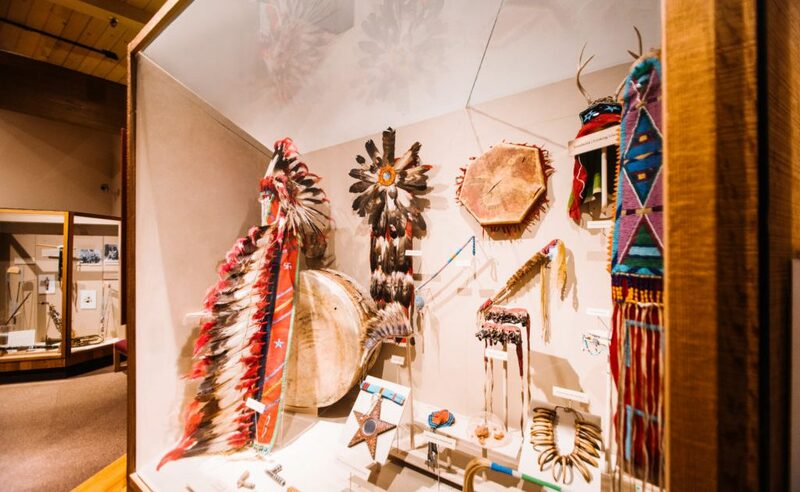 From classic Western and Native American heritage to modern, world-class art, any history or art lover can find the ideal outlet to captivate their imagination. 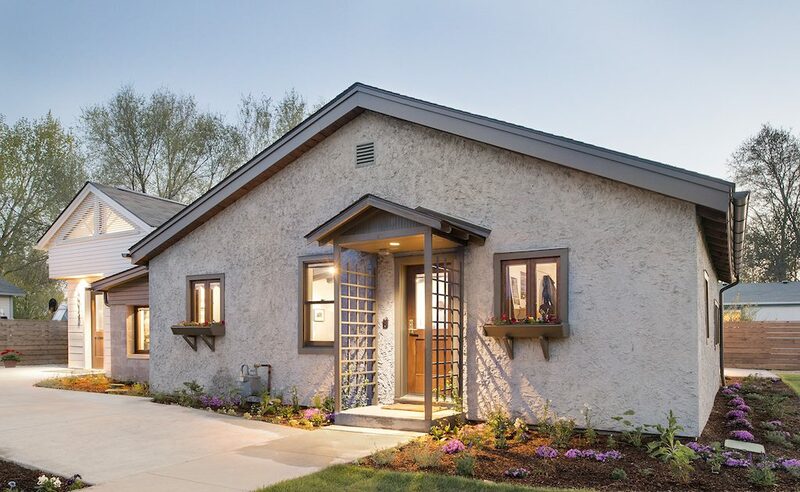 The James Castle House in Boise, Idaho honors the life and work of American artist James Castle and is one of the newest riches now open to the public. Castle, a self-taught artist known for works using found objects and homemade paints and washes, spent his years observing and recording life in his Boise home from 1931-1977. Castle was born deaf and never became proficient in reading, writing, or a conventional means of communication. This unique perspective is seen in his work reframing his surroundings and experimenting with letters, signs and symbols. Castle’s abstract soot drawings are often compared to abstract expressionism in postwar American art. Much of Castle’s recognition has been posthumous, including major exhibitions around the U.S. and Spain. Tour the James Castle House to gain a greater understanding of Castle’s unique work, his mark on the art world and the house that served as his sanctuary and inspiration. Informal and free drop-in tours and talks are offered at 12:00 pm every Thursday – Saturday. To absorb true American heritage, visit the Spaulding, Idaho site at the Nez Perce National Historical Park. Take a journey back in time to follow the story of the Nez Perce Flight of 1877, the 126-day journey across four states. Discover the legends of Nez Perce who were forced to leave their land when their reservation was reduced to one-tenth of its original size after the 1863 Treaty. Established in 1965, the Spaulding site includes interpretive trails and exhibits offering an intimate look at the stories and historical objects of the Nez Perce people. Reconnect with the past at this unique National Park experience. The towns that grew with the gold rush and were later abandoned when the gold ran out can still be visited today. These ghost towns are living examples of the real Old West. The cowboy way of life continues at ranches across the state and visitors can enjoy participating in daily chores on a working or guest ranch. Come and explore Montana’s unique culture! Little Bighorn Battlefield National Monument, where General Custer had his Last Stand, marked a victory for the Sioux and Cheyenne Indians. Tour here with a Crow tribal member who offers an enchanting and accurate interpretation of the battle. 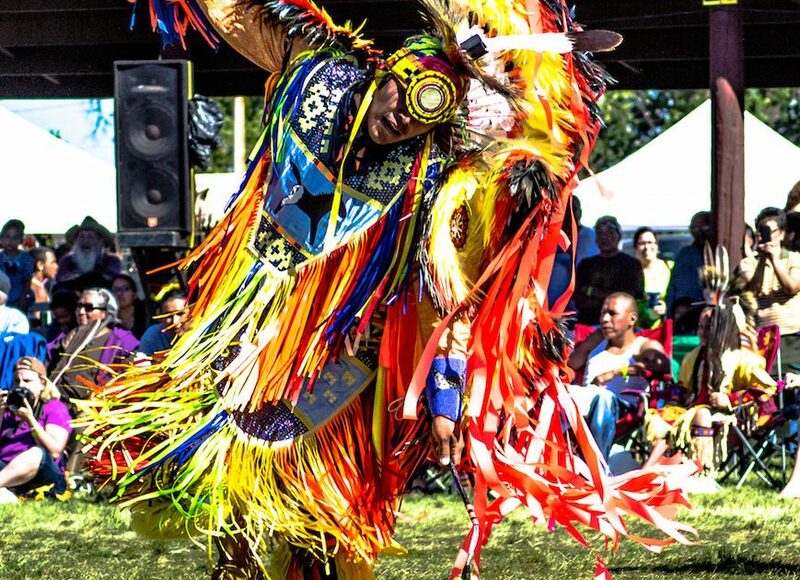 Traditional Native American ways of life can be experienced at Montana’s Powwows, such as Crow Fair near Billings, or at North American Indian Days in Browning. Seven Indian tribes in Montana celebrate their traditions with dance, drumming and traditional dress during these family-oriented celebrations. Near Great Falls is First Peoples Buffalo Jump State Park. 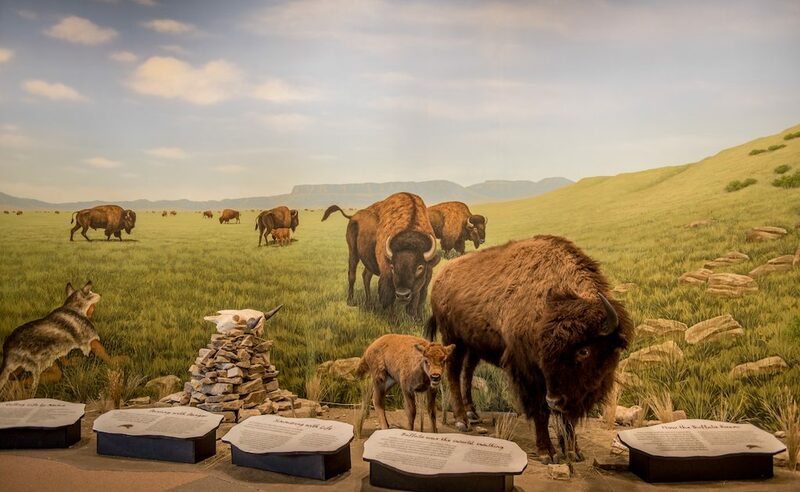 Believed to be the largest buffalo jump in North America, this prehistoric bison kill site features breathtaking views of the surrounding mountains and plains. Learn about Glacier National Park’s natural features with Sun Tours offers interesting narrated tours from the Blackfeet Indian perspective on the Going to the Sun Road in Glacier National Park. Fort Benton is a picturesque community along the Missouri River where you can follow the footsteps of fur traders and others, explore the Historic Old Fort, a Homestead Village and other museums. Visiting one of Montana’s ghost towns is like stepping back in time to the era of gold, saloons and vigilantes. 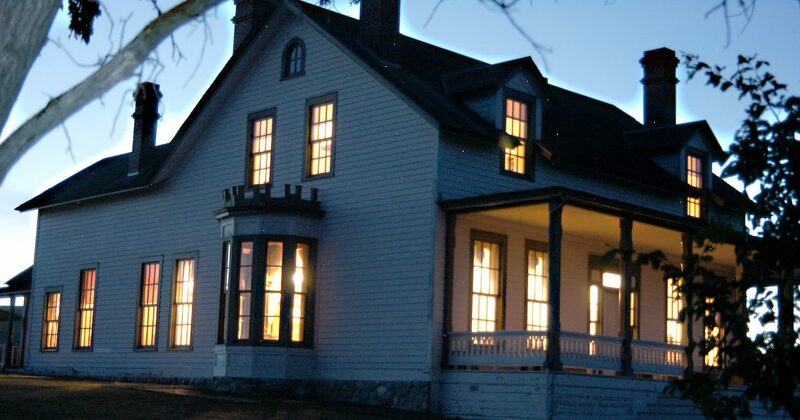 Experience the quiet solitude of Bannack State Park, the site of Montana’s first major gold discovery in 1862 where over 50 buildings line the Main Street, most of which you can enter and recall Montana’s formative years. 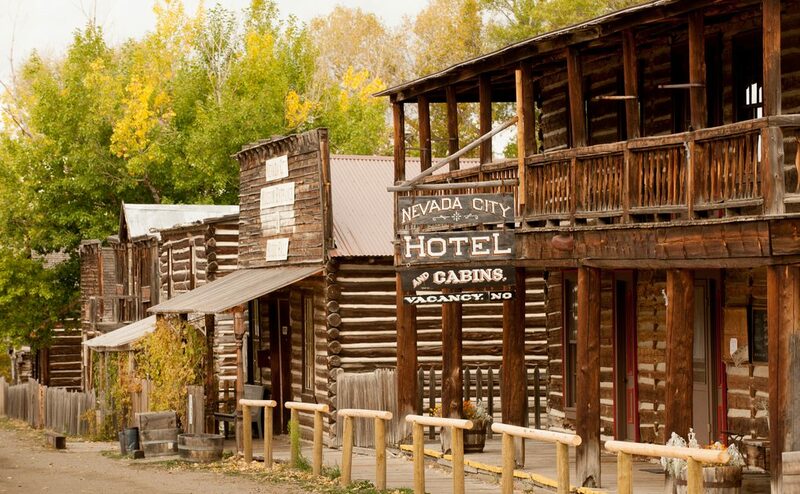 Watch history come alive at Virginia City and Nevada City. Both towns have been largely restored and preserved and have become living examples of the real Old West. Original buildings, dating from the territorial days, are filled with merchandise and implements used when gold camps flourished in the West. The community of Butte is located virtually on the Continental Divide, surrounded by mountains, and lies on some of the world’s richest mineral reserves. Once known as the “Richest Hill on Earth”, Butte is steeped in mining history and cultural diversity. Tour the Berkeley Pit, a huge copper mine, take an underground mine tour or a Trolley Tour, an easy and fun way to learn the history of this fascinating town. World Museum of Mining. Visit one of the few museums in the world located on an actual mine yard – go underground in the Orphan Girl Mine on a guided tour to learn what miners endured. 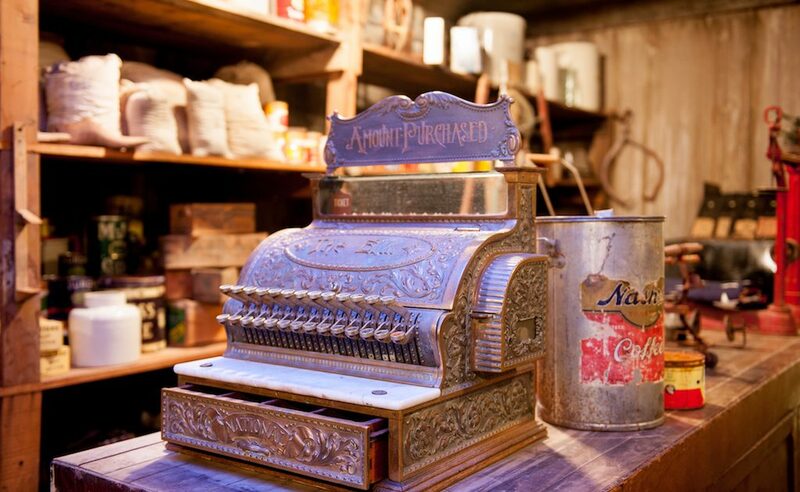 Above ground, explore over 50 exhibit buildings in the old west mining town, and countless artifacts and exhibits in the mine yard. You can easily spend several hours to an entire day lost in the unfolding story of Butte’s mining heyday. Near Helena is the Gates of the Mountains area, once explored by the Lewis and Clark Expedition. 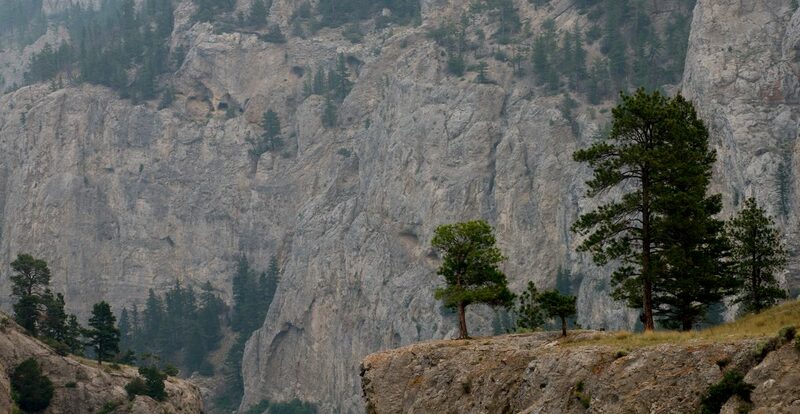 On this two-hour excursion boat tour on the Missouri River, great towering walls of limestone still stand guard over the river while Bighorn sheep and Mountain Goats scamper in the rocks high above the water. From the vessel you can take a look at Indian pictographs painted on the rock wall, proof that indigenous people lived here long before Meriwether Lewis named it the Gates of the Mountains. The tour’s main attraction, though, is the inexhaustible scenery – wooded slopes, rugged rock formations, and the placid beauty of the timeless Missouri. Lewis and Clark explored the West and came through Montana both on their way to the Pacific and on their return trip. The town of Three Forks marks the nearby headwaters of the Missouri River, discovered by Lewis and Clark, and features the Headwaters Heritage Museum. Lewis & Clark National Historic Trails Interpretive Center in Great Falls, focuses on the Lewis and Clark expedition, the relations between the Corps of Discovery and the many Indian tribes they met over their 2 year journey and the month-long portage around the five waterfalls on the Missouri River near Great Falls. Pompeys Pillar National Monument is a sandstone butte that bears the only physical evidence of Lewis & Clark’s Expedition. Captain William Clark carved his name and date here in 1806. 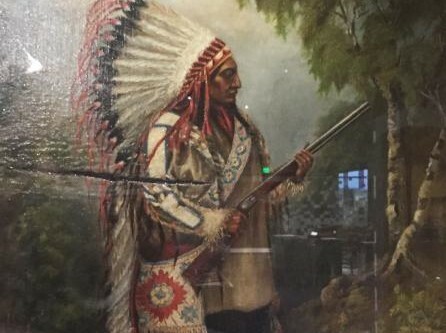 The Visitor Center features exhibits that relate to the journey of Captain William Clark and his detachment, including Sacajawea and her son Pomp, down the Yellowstone River Valley in 1806. Havre Beneath the Streets is an historical underground tour available during the summer. When fire destroyed most of the town, business owners moved underground to carry on business until the town could be rebuilt. Step back in time into Sporting Eagle Salon, a Chinese laundry and a bordello. Visit Historic Fort Snelling, which was built near the junction of the Mississippi and Minnesota rivers, and will be celebrating its 200th birthday in 2020. Over U.S. Holiday weekends, May 25-27, or July 4, 2019, visitors can explore the grounds and engage with the many historical stories, cannon firings, blacksmithing demonstrations and activities. Experience the military dress parades and visit the stone barracks to learn more about the daily life of the U.S. Soldiers and the role of the military in the growth of our nation. Learn about Native American history and the fort’s role in U.S. expansion, as well as the African Americans at Fort Snelling including Dred and Harriet Scott whose struggle to gain freedom from slavery helped ignite the Civil War (1861-1865). 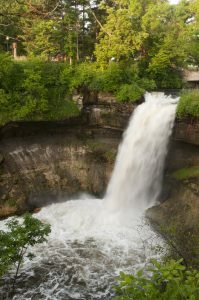 Ten minutes away, Minnehaha Falls (meaning Waterfall in Dakota) at Minnehaha Regional Park overlooks the Mississippi River and is one of Minneapolis’ oldest and popular parks. The Dakota people considered the Falls an important place where all could gather in peace. Henry Wadsworth Longfellow’s epic poem “The Song of Hiawatha” transformed the Falls into an icon, as it became known around the world. The poem depicts the fictitious brave Hiawatha and the princess Minnehaha, and a bronze statue of the two is located at the top of the Falls. Near the falls is a historic marker, commemorating a June 1964 trip to the site by President Lyndon B. Johnson and above the Falls is a sculpture of Taoyateduta, the Dakota Chief known as Little Crow. The new Minneapolis restaurant by Chef Sean Sherman, slated to open in late 2019, is called The Sioux Chef: An Indigenous Kitchen, which will feature Minnesota and Dakota territories Ojibwe, Dakota and Lakota cultures. Chef Sherman is committed to revitalizing Native American Cuisine and currently runs Tatanka Truck, a food truck serving exclusively First People’s cuisine or pre-contact Native American Fare (before contact with the settlers). He has won the 2018 James Beard Foundation Book Award for Best American Cookbook for his book, The Sioux Chef’s Indigenous Kitchen which he co-wrote with Beth Dooley. As a large-scale, long-term, on-site work in granite. The Sculpture Project: Passage of Wind & Water at Main Street Square aims to connect with the region’s significant sculptural tradition. Additional premier cultural experiences in Rapid City include downtown’s Art Alley, the Berlin Wall Exhibit in Memorial Park, and the Dahl Arts Center. 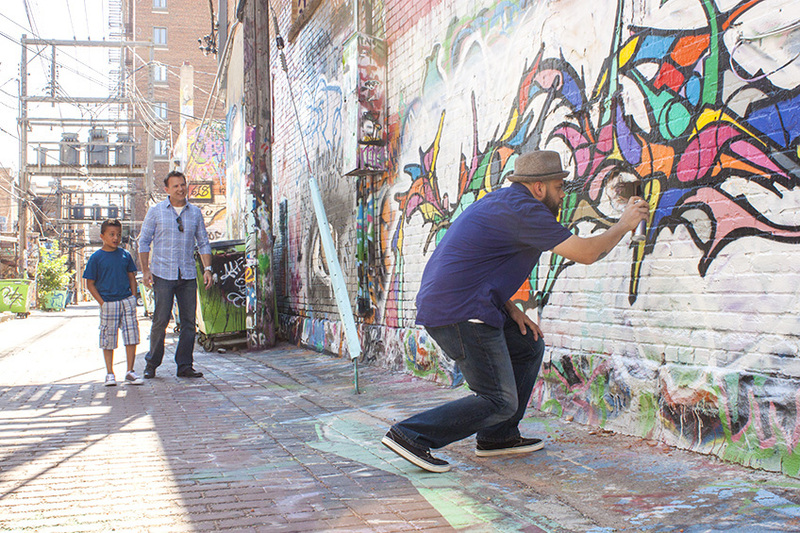 Located between 6th and 7th Streets downtown, artists’ exuberant and colorful expressions captivate from building to building. The free spirits who have offered their talents to this unique public arts project aren’t afraid to dream big. Cold War relics tell their tale in the Berlin Wall Exhibit, located in Memorial Park alongside Rapid Creek in the center of Rapid City, along with a number of sculptures and memorials, a rose garden near Memorial Lake and band shell. The Dahl Arts Center on downtown Rapid City offers a variety of cultural exhibits, as well as classes, seminars and free art adventures, It has severed as the premier western South Dakota center for contemporary visual arts, arts education and performing arts since its opening in 1974. The Heritage River Landing broke ground summer 2018 and when finished will be open year round. It will be a place that will be a twenty-first century take on the post-and-beam warehouses that crowded the riverfront in the nineteenth century. The Heritage River Landing will be home to a restaurant & bar, an expansive patio overlooking the Missouri River, a gift shop with ticket sales for the Lewis & Clark Riverboat, an interactive kiosk with interpretive programming to encourage visitors to explore the many scenic, historic, and recreational sites along the river and will be available to reserve for private events. The build is scheduled to be completed June 2019. Home to all things Western, travelers will find more in Cheyenne than they ever expected – rodeos, ranches, historic hotels, “Western High Style” cuisine, good old-fashioned Western entertainment, trolley cars, boots that are eight-feet tall, the Wyoming state capitol, a bison herd, and Western art and artifacts! Cheyenne is at its heart a railroad town. Its first residents were men and women who moved west to work on the transcontinental railroad and build this town, rich in history. If you visit looking for that old-west experience, Cheyenne won’t disappoint! Learn more at: www.cheyenne.org/things-to-do. For a pioneer experience, it doesn’t get any better than in De Smet, homestead to the famous author Laura Ingalls Wilder and her novel “Little Town on the Prairie.” Two of the Ingalls’ actual homes are open for tours, hands-on fun can be found at the site of the original Ingalls Homestead, and an outdoor pageant held every summer recreates one of Laura’s books in a setting overlooking the homestead. 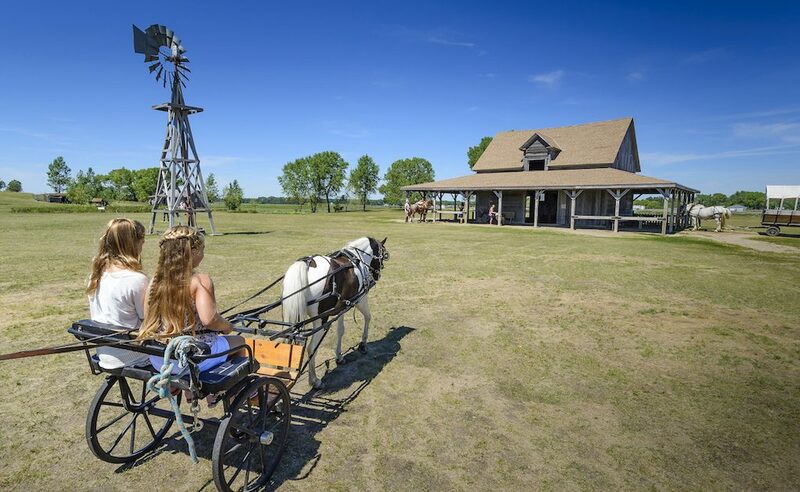 Ride the covered wagon across the prairie to a one-room schoolhouse session. Make corncob dolls and ropes, see demonstrations of hay twisting and wheat grinding, drive a pony cart, and interact with farm animals. Camping is available at a variety of spots including covered wagons, a bunkhouse, and RV and tent sites. There are nine American Indian tribes that call South Dakota home, and each has a unique story to tell. Working together, they welcome visitors into their communities to educate and share. When visiting Native communities, you will experience genuine hospitality, discover authentic art, and hear about the fascinating history and unique culture of the American Indian people. Millions of years ago, the Black Hills, Badlands, and western prairie were home to countless species of dinosaurs and other prehistoric animals. Since then, the areas have made names for themselves as enticing and interactive destinations that will appeal to anyone with a proclivity for paleontology. The Denver Art Museum will host two special exhibitions in 2019. Dior: From Paris to the World (through March 3, 2019) showcases 70 years of the House of Dior’s legacy in the fashion world; and Claude Monet: The Truth of Nature (Oct. 20, 2019-Feb. 2, 2020) will feature more than 100 paintings from the celebrated French impressionist’s career. 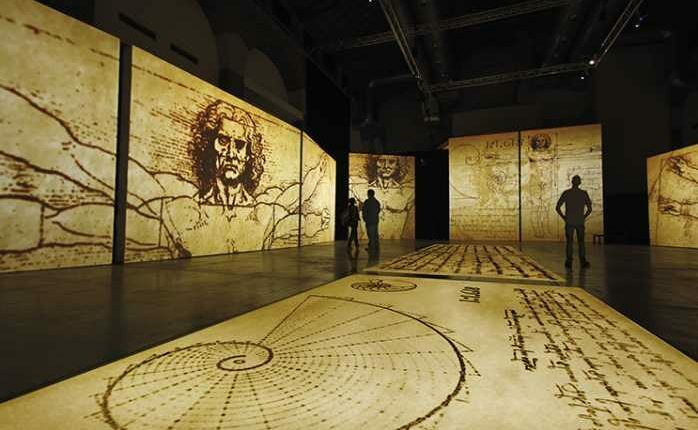 Experience Leonardo Da Vinci: 500 Years of Genius (March 1-Aug. 25, 2019) at the Denver Museum of Nature & Science, with life-size replicas of Leonardo’s machine inventions and a “Secrets of the Mona Lisa” exhibit.